RGO maintains a staff of space planning professionals who can help achieve your office vision – even if you’re not completely what it is yet. Working together, we can help decide on more than simply colors and patterns. 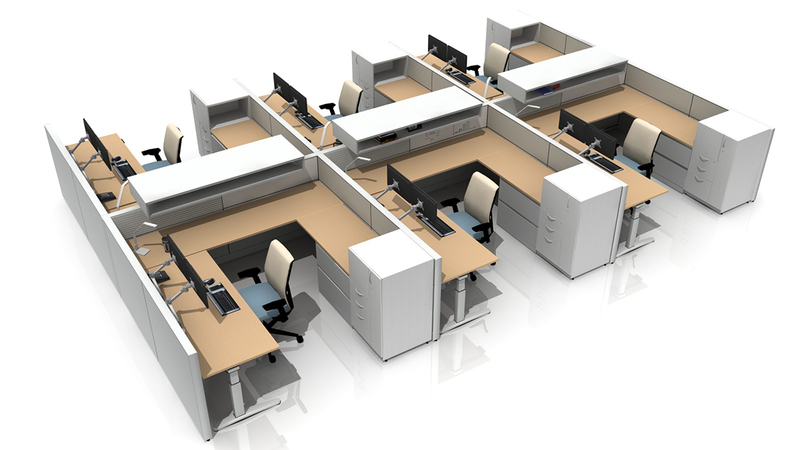 We can be a valuable resource when it comes to ergonomics and overall office design that helps maximize efficiency and productivity, as well help you reconfigure your workspace.